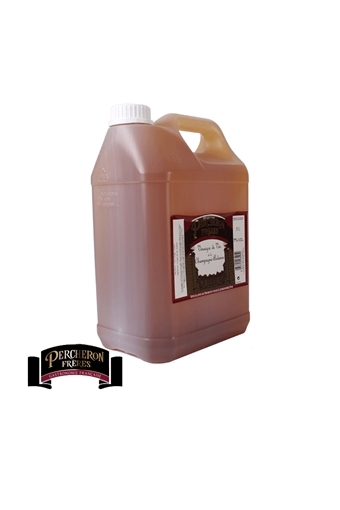 Percheron was founded in France in 1928 to supply fine dining establishments with top quality vinegars. This is a pale slightly pungent vinegar made from white wine and used for salad dressings as well as other sauces. The relationship with the chefs Percheron has become a reference for its expertise and quality of vinegars. From the Champagne Ardenne french Region. Ideal for salad dressing.